With the end of August comes the end of this year’s Summer of Wonder. But what a summer it’s been! We’ve sleuthed with the best at the The Rosenbach, written our own stories at Roxborough Library, discussed what social justice means at the Philadelphia City Institute, learned to draw with thsi year's Summer of Wonder illustrator, Greg Pizzoli, at multiple neighborhood library locations, and so much more. 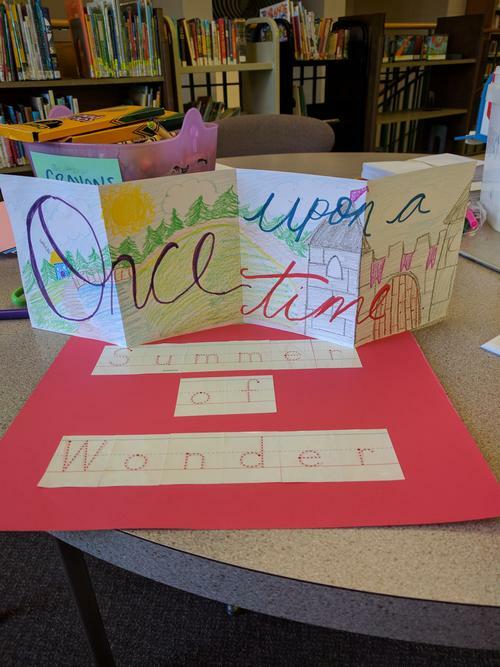 The goal of the Summer of Wonder is to encourage Philadelphians to read for fun and to explore learning opportunities during the summer months. Appealing to all ages, we’ve been sure to arrange programs to serve every family member. That’s why we’ve offered such a broad range of events across the city! 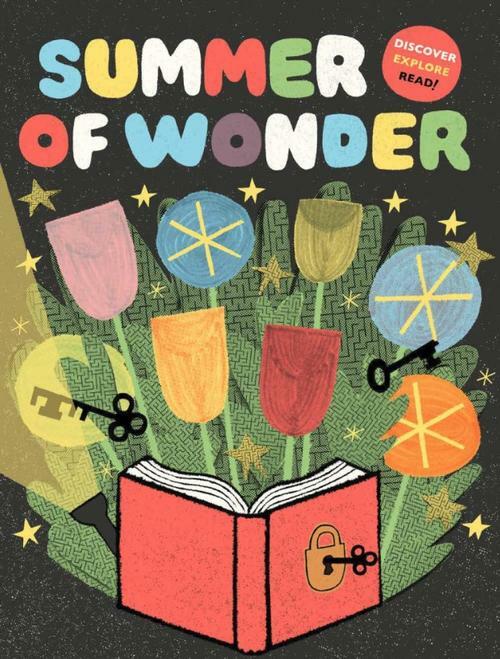 The Summer of Wonder also works to combat "summer slide," the habit of many school-age and teen students to forget what they’ve learned during the school year. The Discovery Paths themed around STEAM, literacy, and exploration supported this effort, as did the many events and programs at every Free Library location. Our Online Summer of Wonder activities, book lists, and raffles also helped participants resist summer slide. If you registered, be sure to check in through the year; we’re working on keeping the momentum going beyond the summertime! It’s been fun, Philly! We’ll see you next summer for another season of playing, dancing, building, cooking, eating, exploring, storytelling, painting, crafting, movie-watching, writing, and—of course—reading! 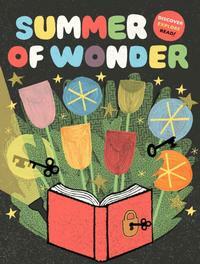 Summer of Wonder official artwork by artist Greg Pizzoli. 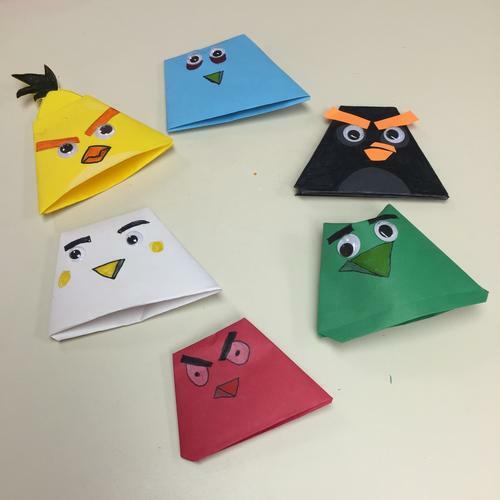 A picture from a Roxborough Library storytime. A picture from a South Philadelphia Library origami program.